HAAS, Hartfords, DOOSAN, FANUC & Okuma, are all machines currently in operation. Versatility of 4 & 5 axis machines means any size and shape of casting can be machined. 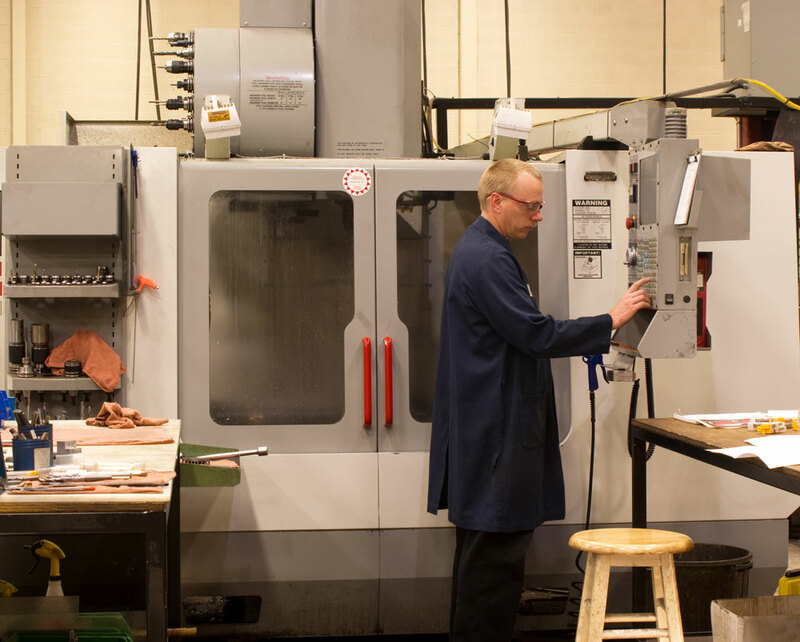 Whether milling or turning our equipment covers the entire range. From prototype to full scale production our machining facilities on & off site cover the complete range of CNC machines required. Investment in machining centres gives our customers extremely precisely machined castings, aerospace tolerances are achieved, with the added benefit of rapid turnaround.